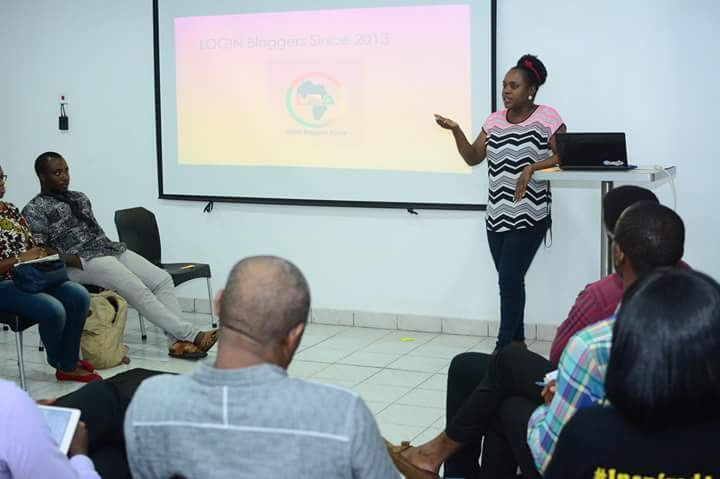 We began a journey of providing capacity for Bloggers and Online content creators across Africa through the LOGiN Bloggers Africa project in October, 2017. We relaunched actually in partnership with the Artsy hub, TheVentures park , in Abuja and had the indefatigable Dr. Sam Ikoku as guest; the session was off da hook. We focused on Digital Opportunities for earning a living on Oct. 20, 2017. 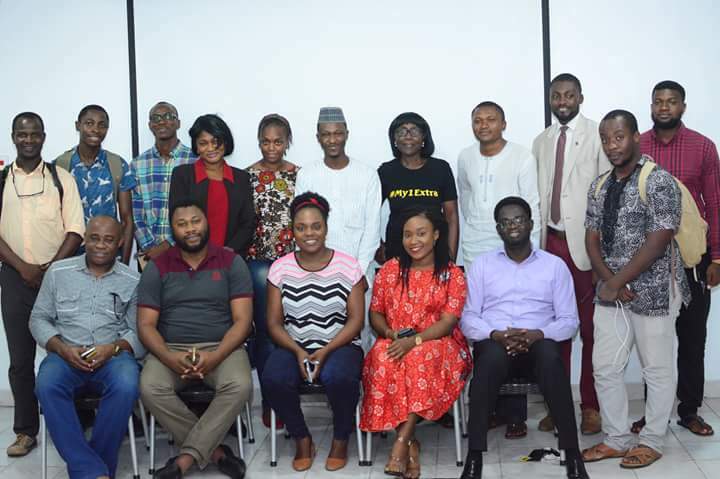 Just this Friday, Nov.17 we hosted BlogSmart 2.0 and with focus on Blog Content creation strategies and the monetization testimonials from Hubbonng.com and Insidearewa.com.ng validated our work. We only began and our spread is Africa. At LBA, we believe that those that will solve Africa'a greatest challenges are bloggers who can impact their communities. Earning, fuels and sustains that kind of impact. So we show and tell how to earn with proofs! Next event on our plate is the "Bloggers Gala and Awards", do not miss out in associating your brand with us. I've been blogging for 8 years and I can tell you that blogging rocks! 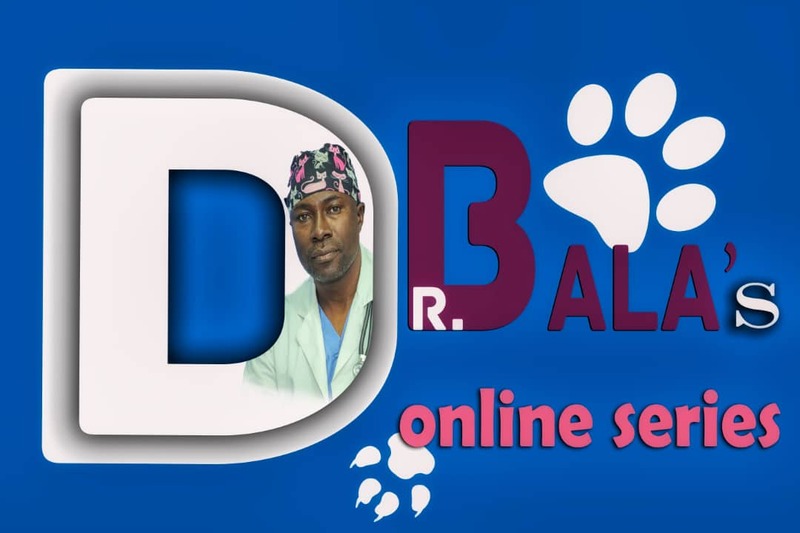 I believe it is the singular media tool for developing Africa.